I don't know how to stop myself from buying from Fragrance Direct. it's all so cheap! 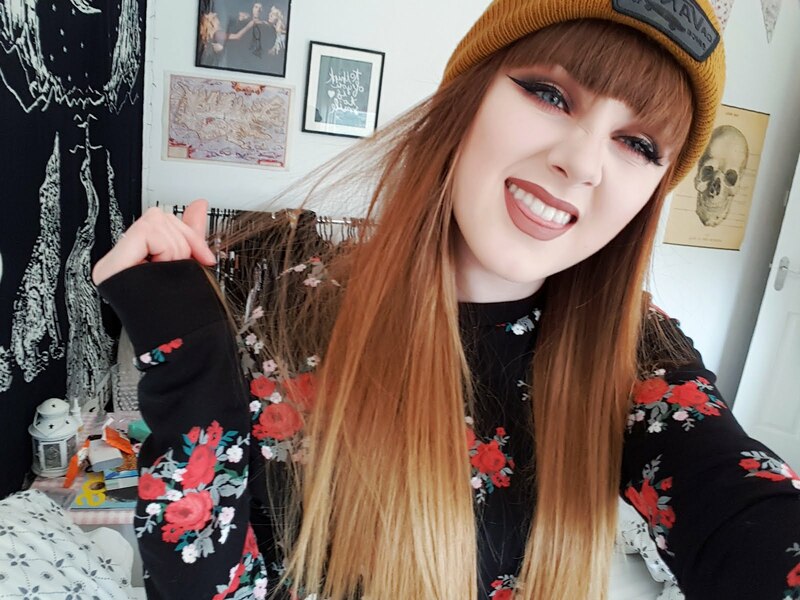 I have been able to use all of these products for a couple of weeks now so I can tell you what I think of them. The Essie polishes are as good as ever and there was a really wide range of colours at the time I placed my order. I love all of these colours and they last so long, I still can't believe they are only £1.99! 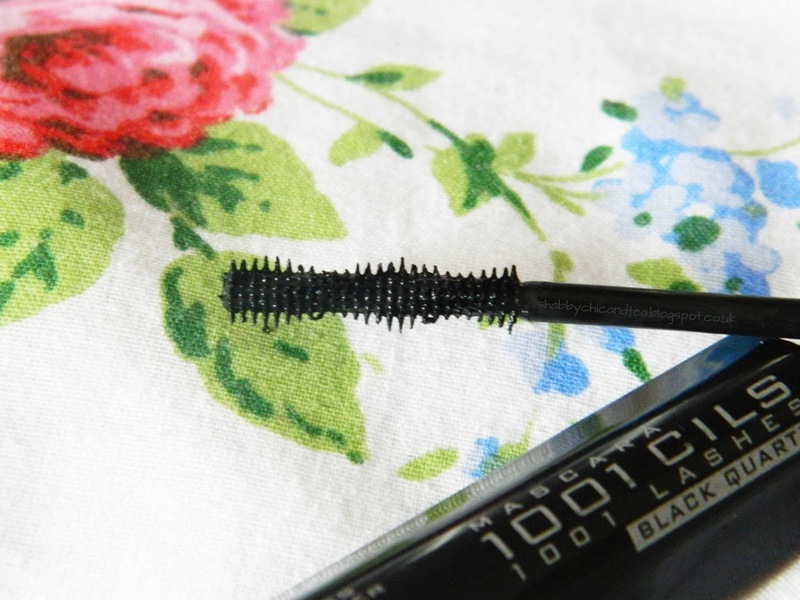 The W7 fluffy brush is amazing, I have been using it for my face powder. I've never used such a soft brush before, I will definitely be trying some more of the W7 brushes in the future, they are really high quality. 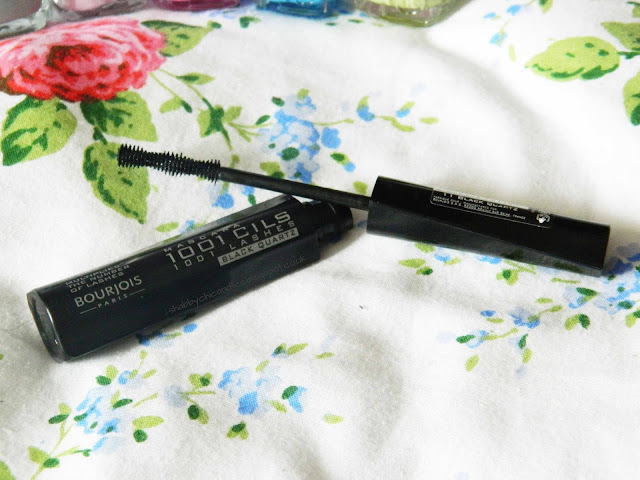 I really didn't need to buy another mascara but I am glad I bought this one, it stays put all day and the wand is great, it helps curl my eyelashes into a nice shape and doesn't make them look clumpy. 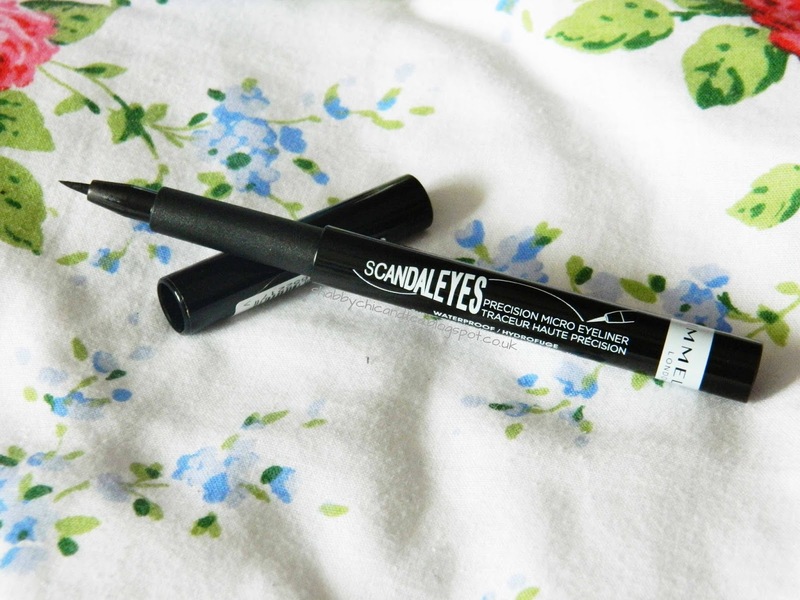 Finally the new Scandaleyes eyeliner, I bought this purely because the felt nib looked so precise. This eyeliner is good but not with eyeshadow underneath, it seems to run out of colour as soon as it touches it, which is annoying, however on its own it works nicely and I can create very fine lines and flicks.